city, Valletta on the Xiberras peninsula. The building began in 1566. It was named after the Grand Master of the Knights of St John’ whose name was Jean Parisot de La Valetta. Valletta might be one of the tiniest capitals on an international basis, but it hosts a certain wonderful and charm historic interest to many. 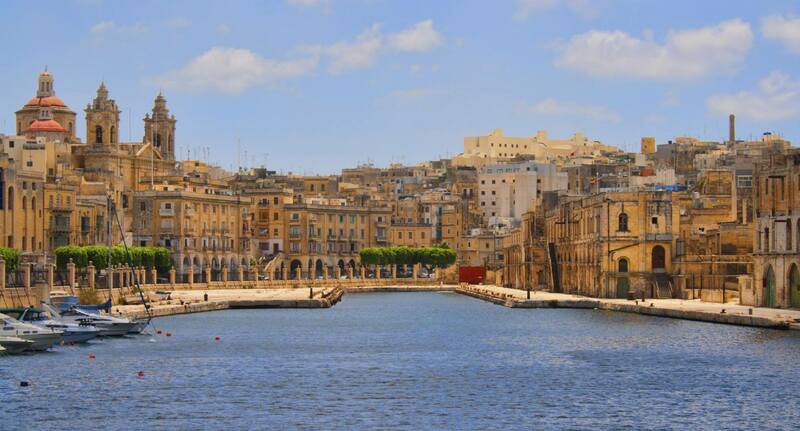 La Valletta is entirely walled around as well as plenty of the streets are shut off to cars, making it an ideal location to just crawl around and enjoy. The city was generally built out of limestone and dates back to the 16th century. 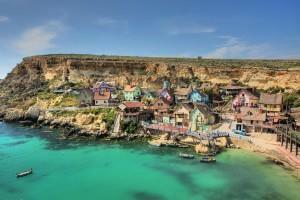 Valetta is built on a rocky peninsula in the island’s north-east coast with a population of around 6,000. 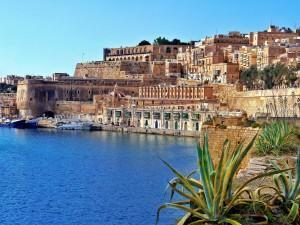 The city is surrounded by a pair of attractive harbors, the Grand Harbor, and Marsamxett harbor. And there’re two official languages spoken and they’re Maltese and English making it very easy for tourists to communicate with the people over there. 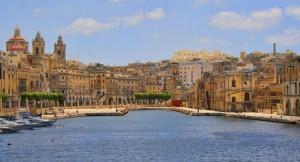 Valletta was declared in 1980 as the World Heritage site by UNESCO, and a walk through the historical buildings shows why. The city is mainly Baroque in vogue, although you might see a neo-classical influence in some locations. sewage system and original fresh water, which was made in the 1500’s. 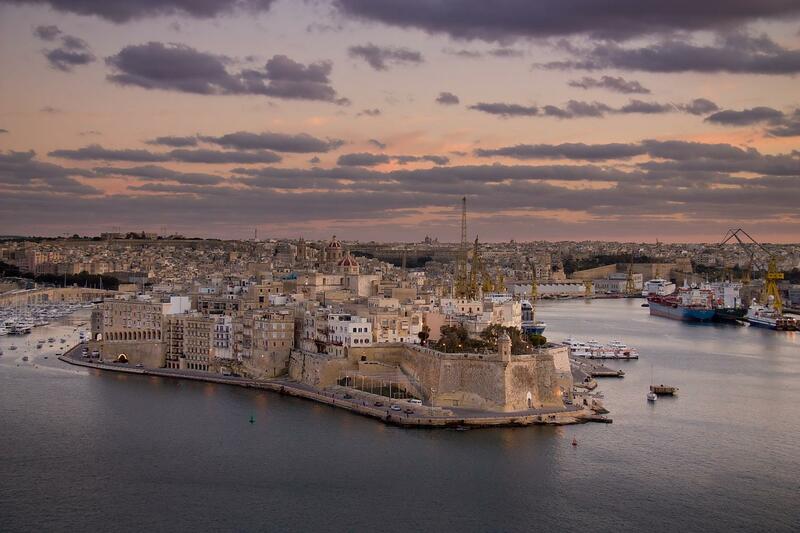 Getting around on the Valetta is by car, bus or bicycle. Buses go anywhere on the island, and motorists drive on the left-side of the road. Bicycles can also be hired on the island for a scenic or relaxing ride. In 1980, a film about Popeye was filmed in Malta, when the production of the film constructed a today called “Popeye Village” which became one of the biggest tourist attractions on the island. 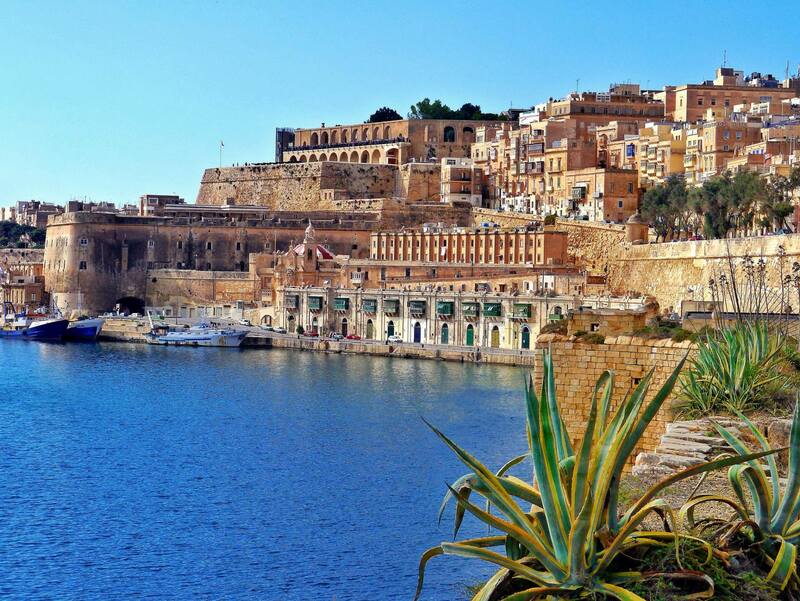 In Valletta you can practice all kinds of sports, from the most common ones like basketball, rugby, tennis or climbing to numerous water sports like windsurfing, kitesurfing, water skiing and of course scuba diving. Sailing regattas are held regularly near La Valletta during the summer. One of the most popular activity with locals is horseback riding and there are many races held between October and May or Bocci which is a typical Maltese lawn bowling. 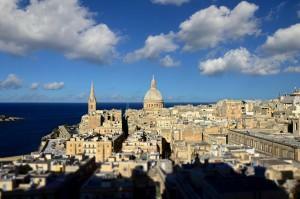 There are numerous facilities in Valletta where you can practice your favorite sport during your vacation. 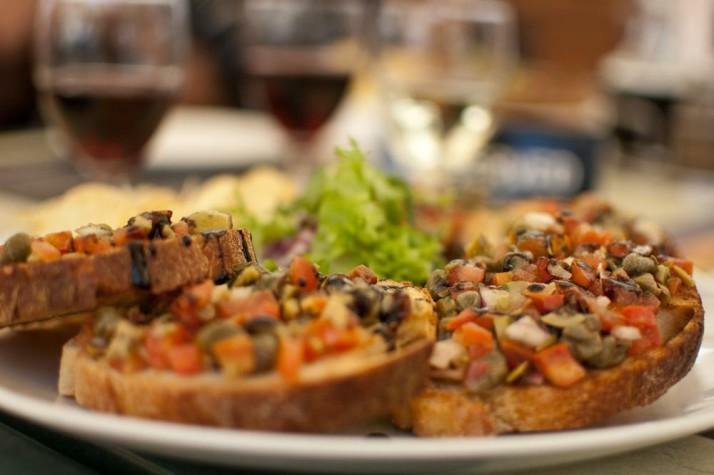 prepared with fish, meat, bread, pasta, bread with rabbit stew, local olives, sun dried tomatoes, pickled vegetables, bean dip. 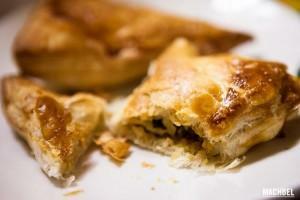 We recommend you to try Fenek (rabbit stew), Lampuki pie (fish pie), Bragioli (Beef olives), Gbejniet (goat or sheep cheese) or Pastizzi (pastry parcel filled with ricotta and mush peas). Best know and delicious desserts are Kannoli, Galletti biscuits, Helwa tat-Tork which is a sugary mixture of crushed and whole almonds and different kinds of semifreddo desserts. In Valletta there are numerous bars opened till late at night and there are many things that you can do after the sunset. Several cultural events take place especially during the summer in Valletta like Malta Arts Festival, Baroque Festival, International Jazz Festival and the Opera Festival. Many classical music concerts are organized in baroque churches and going to Manoel Theater is always a good option. But also during the summer there are organized several concerts of the most popular international music artists. If you prefer clubs and bars then the best option for you is to go to Paceville which is located just a few kilometers from Valletta. Paceville is a district near the town of St. Julian filled with lounge bars, casinos, clubs and discos and many young people from around the world are attracted to this place because the nightlife in Paceville is extremely exciting. Some of the main traditional souvenirs that you can buy are Hand blown Maltese glass and in small village TaQuali you can watch the craftsmen at work. Typical Maltese Karozzini which is a miniature of a traditional horse cab. 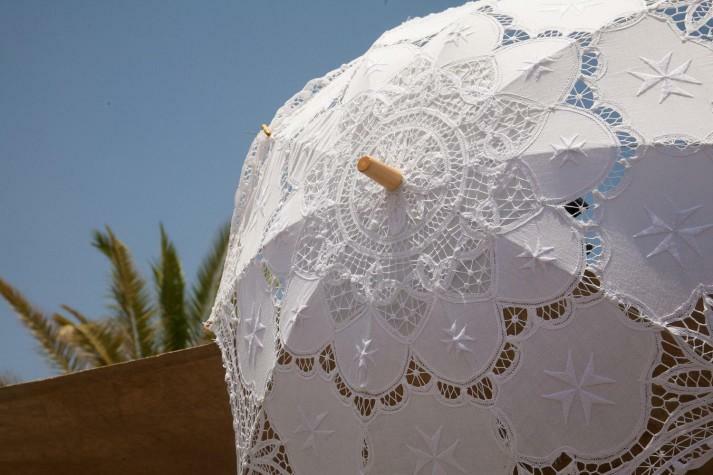 Handmade Lace is also a beautiful souvenir that you can take with you. Handmade Maltese doorknockers are also a very popular souvenir or traditional golden handmade Maltese cross.